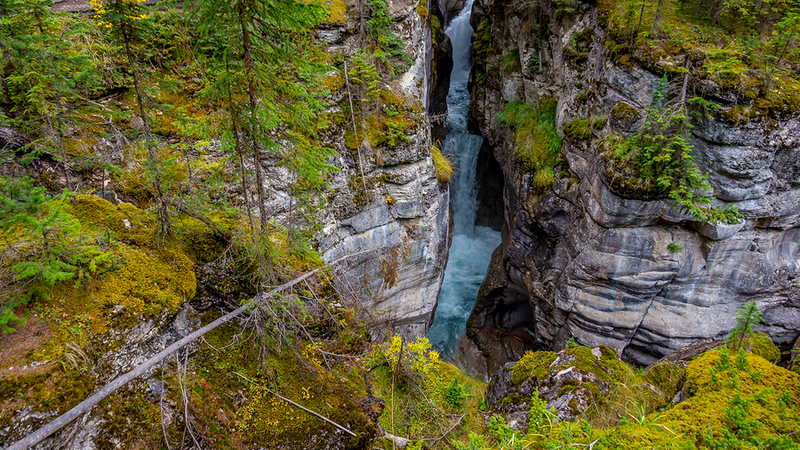 You could easily spend 3 days just exploring the beautiful drives in Jasper National Park, and that is without stopping to do some of the scenic hikes. 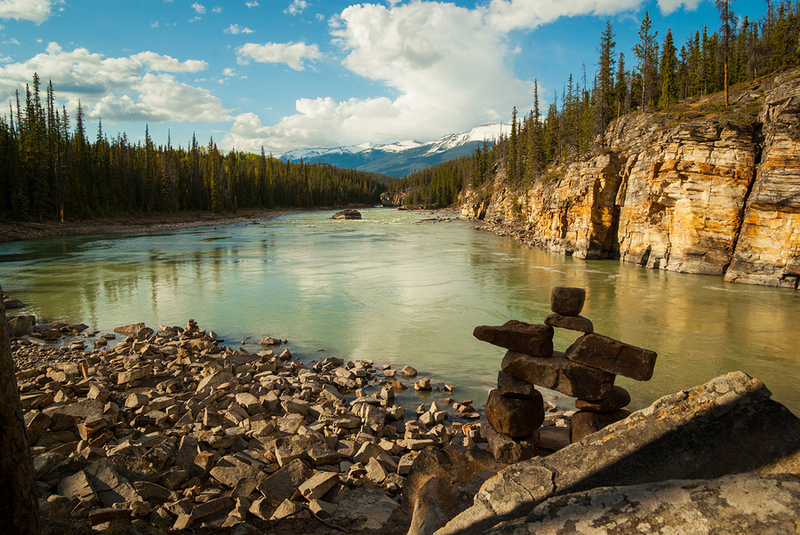 Jasper townsite is the hub of Jasper National Park. 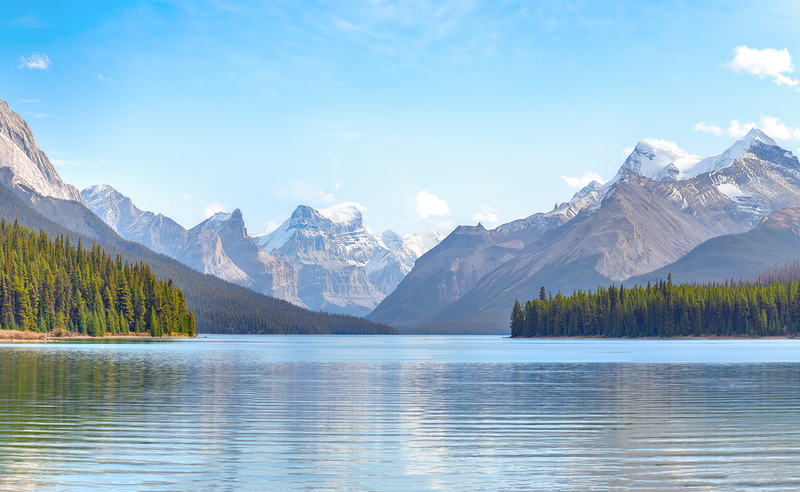 From that base you will want to explore Maligne Canyon and Maligne Lake, drive above the town to Pyramid Lake and spend a relaxing few hours at the Miette Hot Springs. 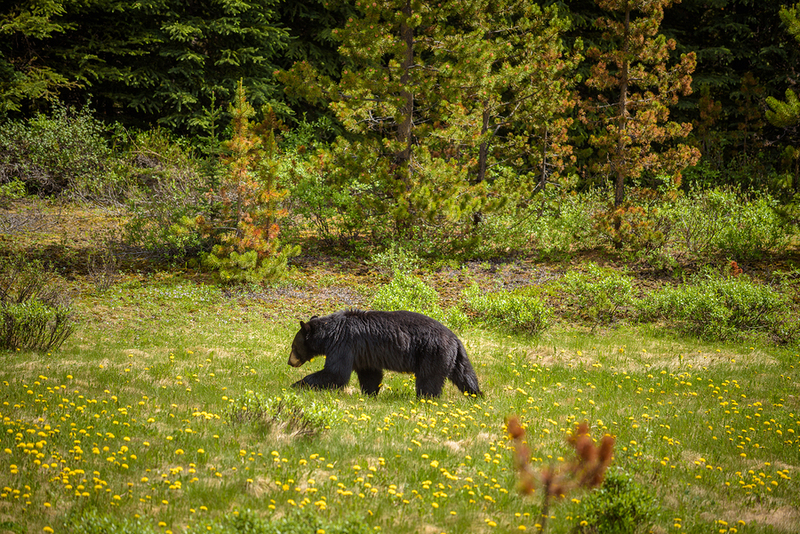 The wildlife in Jasper National Park is abundant so always keep an eye out for elk, big horn sheep and grizzly bears. You can drive these routes with the GyPSy Guide Driving Tour App in one very full day if you make an early start! 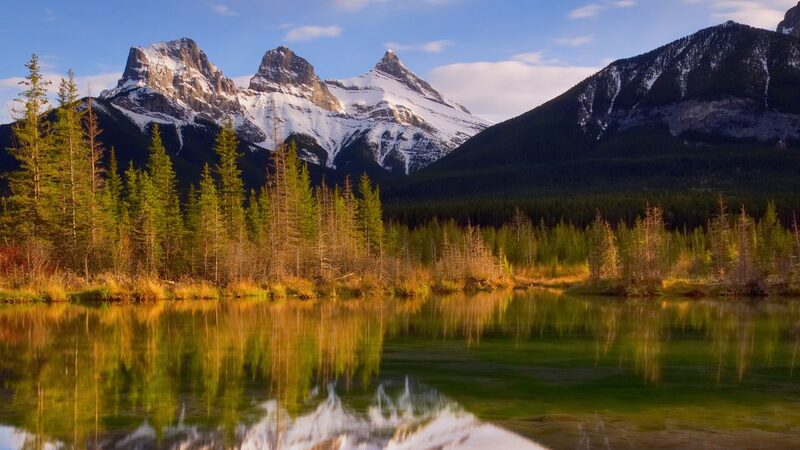 This tour is one of the collection of 4 tours that cover the Canadian Rockies National Parks. 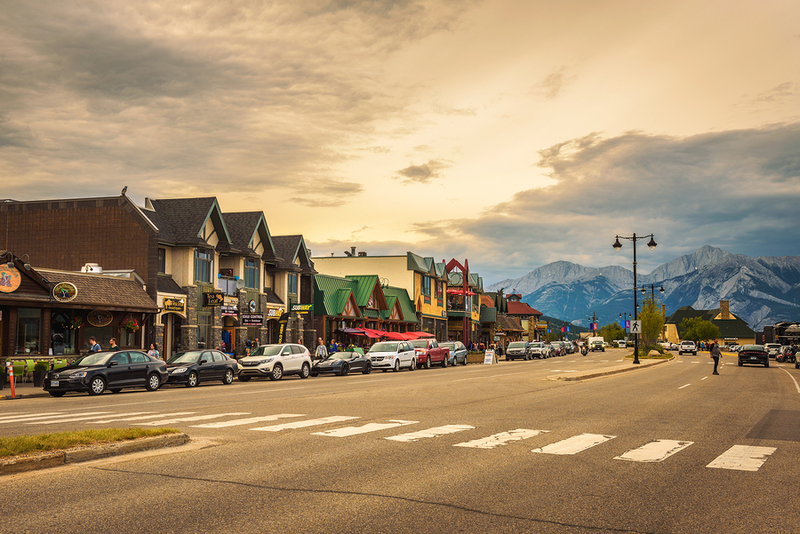 Jasper’s town is the base for the tour. The route will lead you on a loop drive to the best sightseeing places close to the town. 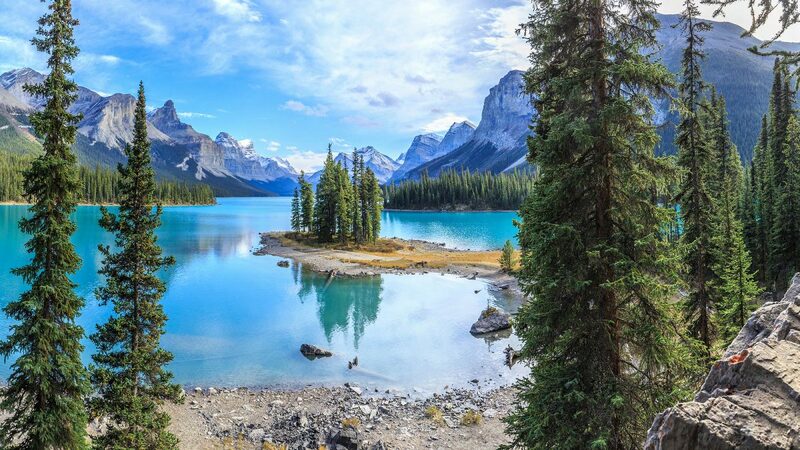 Then the drive extends towards the eastern gate (and return) with 2 major side trips to Maligne Lake and Miette Hot Springs. There are many sightseeing locations along the route. 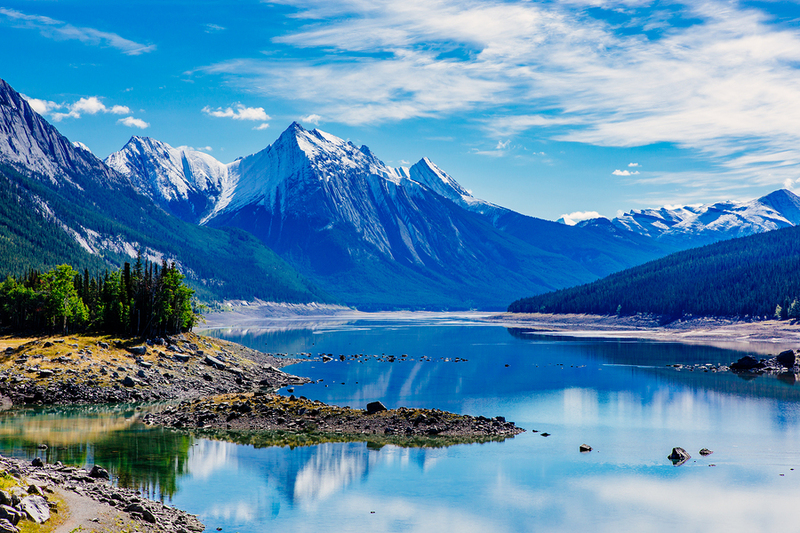 The logical place to begin the tour is right in the town of Jasper. The commentary includes all the necessary instructions to follow the tour route. You can also join anywhere along the route. 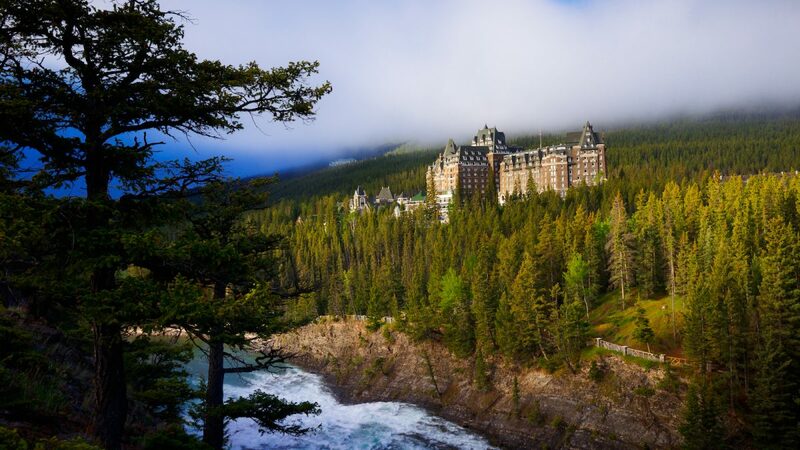 If staying at the Jasper Park Lodge, simply drive along the exit of the resort to join. 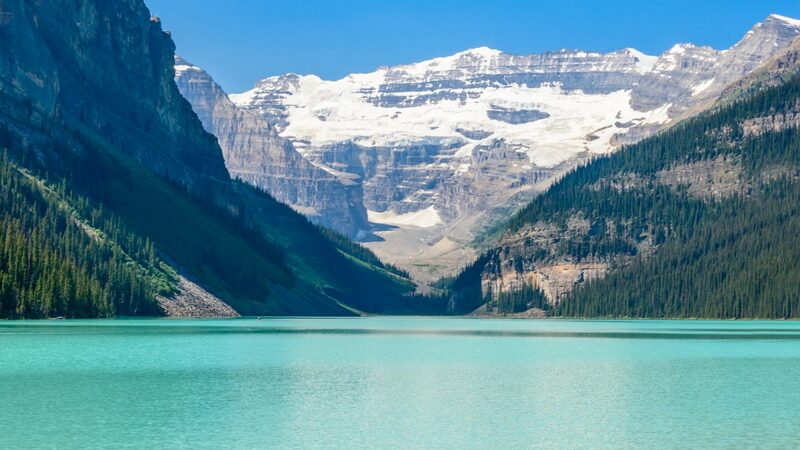 Is the Icefields Parkway included in the Jasper tour? 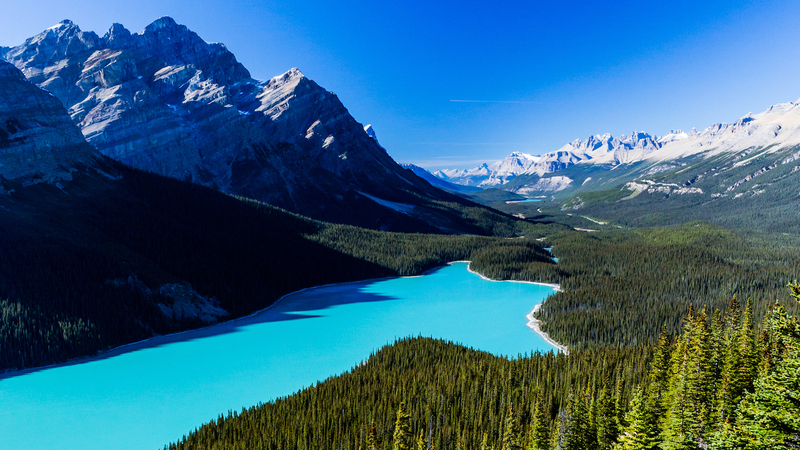 No, the Icefields Parkway is a major drive that spans 2 National Parks and has its own dedicated tour. 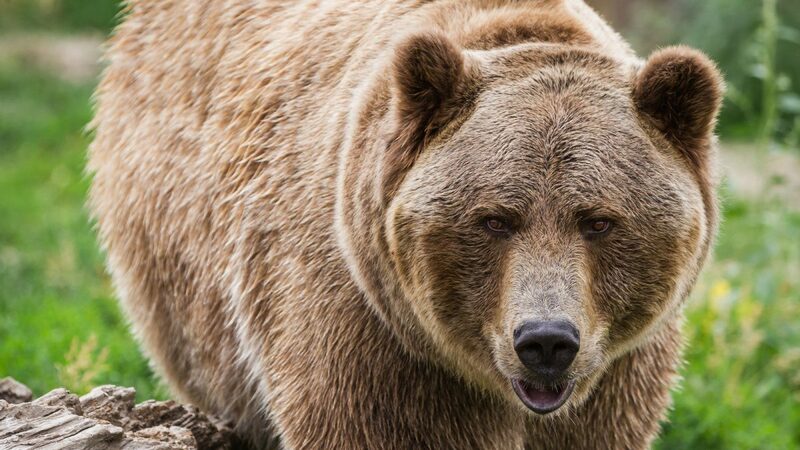 The Jasper National Park Tour is designed to explore the best attractions around the Park that are not located on the Icefields Parkway. Once you drive away from the town, there aren’t many convenient places to eat. It’s a good idea to bring snacks and drinks with you.